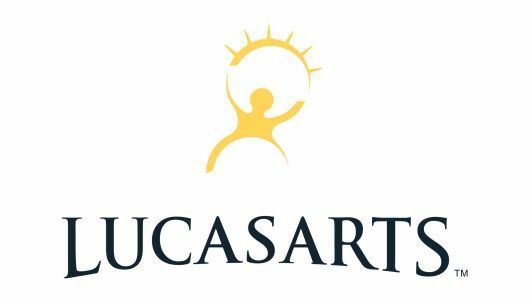 Today will be a sad, sad day for gamers around the world as reports are trickling in of Disney officially closing the doors to LucasArts. So LucasArts will cease development on games, but will still brand items from the Star Wars franchise. This will also be the end of two highly anticipated Star Wars games, Star Wars 1313 and Star Wars: First Assault. What do you think about the closure? Let us know in the comments!